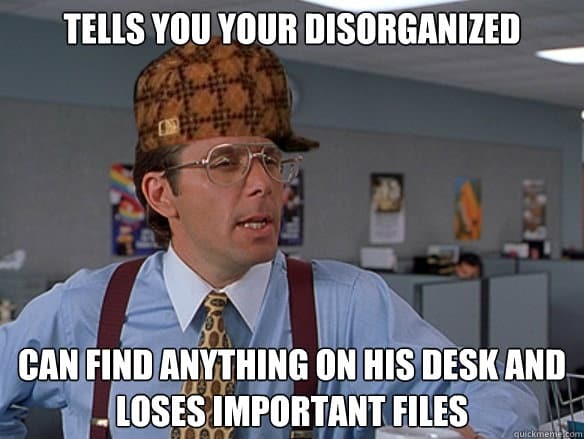 I have a friend who is very disorganized and is always losing things. People say he would actually lose his head if it wasn’t attached to his body. He is a really smart guy, he just couldn’t organize his way out of a paper bag. 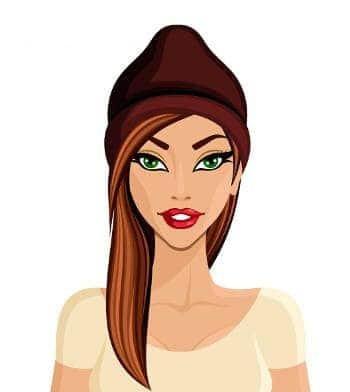 Some folks are blessed with organizational skills and some are not, wherever you are born on the spectrum you can improve. Next time somoeone makes a critical comment and calls you disorganized, use one of our comebacks next time your trying to defend yourself. Let us know what you think is the best comeback. I'm not disorganized, I just have everything on display. I keep my room messy so that if someone tries to kill me, they'll trip over something and die. 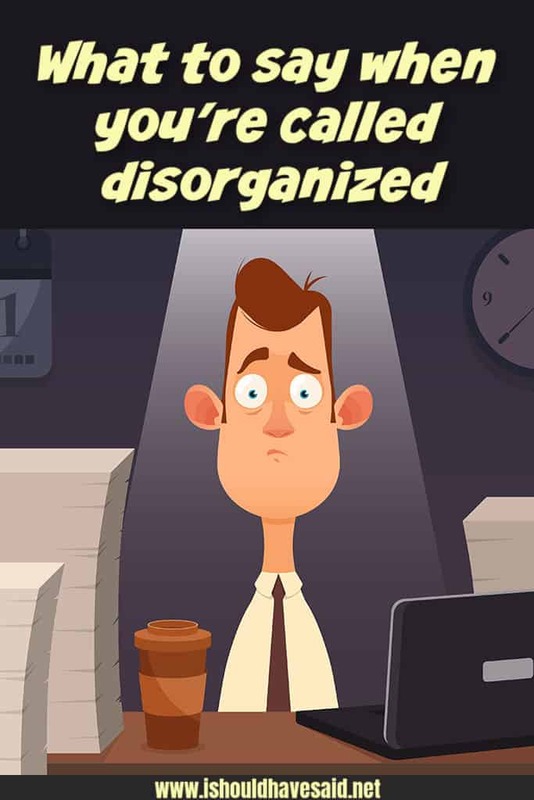 Got any comments, questions or tips for dealing for dealing with someone who calls you disorganized? Share them in the comments below.